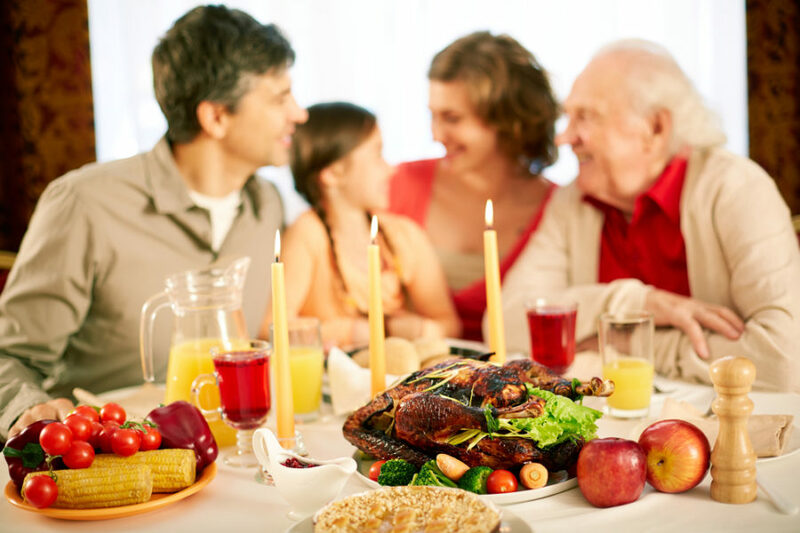 Thanksgiving – an American holiday built on gratitude, great food, and gathering with those we love. Each family has its own Turkey Day.. Since the holiday season is getting underway, many people are hoping to get engaged over the next few weeks. Whether it’s during..